Theresa May is going to retain her position as the Prime Minister at the end of this year. Theresa May will still be British leader at the end of this year says Philip Hammond. London: Theresa May will still be British leader at the end of this year, finance minister Philip Hammond said on Thursday. 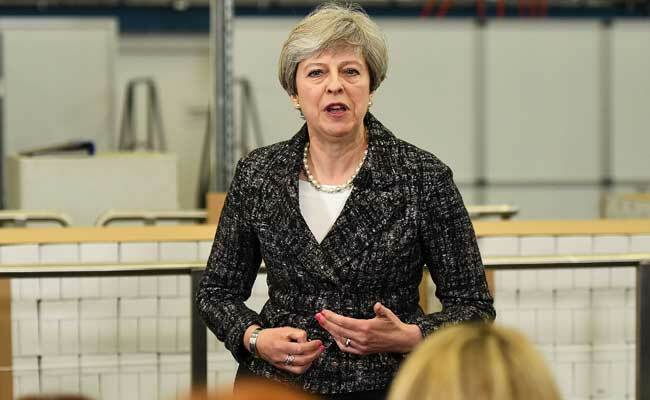 May's future is unclear after her botched gamble on a snap election left her Conservative Party short of a majority in parliament. Asked by BBC television if he believed May would remain premier into 2018, despite presiding over a minority government, Hammond replied: "Yes I do." "I would remind you that when we formed the coalition (with the Liberal Democrats) in 2010 people... were saying then 'Oh it won't last till Christmas'. But it proved extraordinarily resilient," Hammond said.